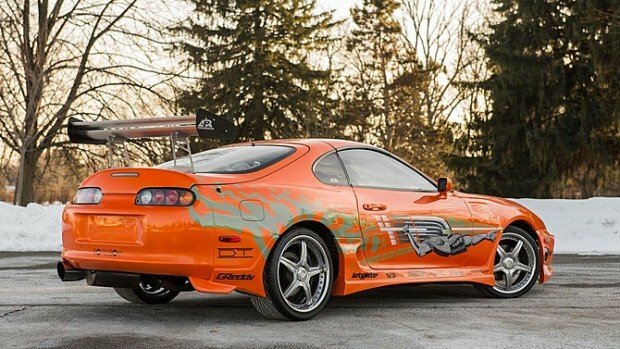 About a month ago, we mentioned that the iconic orange Supra that Paul Walker drove in the original installment of Fast and Furious was headed to the auction block. Before the auction, the car was expected to sell for as much as $200,000(USD). The auction has ended and the car did in fact sell for $185,000. Other than its wild paint and graphics and on-screen pedigree, the car is pretty boring. It’s not even a factory turbo car – It’s got a naturally aspirated straight-6. 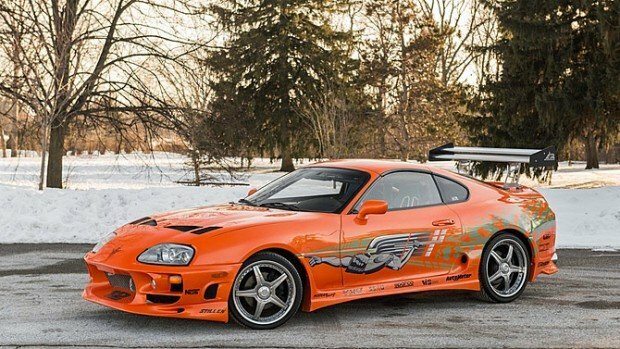 Sadly, the death of Paul Walker is likely one of the reasons this car brought so much money and why it made its way to the auction block. The sale also coincided with the recent launch of Furious 7.